When mold rears its ugly head, the last thing you need is the wrong solution to the problem. Those tell-tale black spots on you walls or attic sheathing are a clear sign that something is wrong, it is a question of mold remediation versus removal. Simple removal of the visible mold might seem like the best option but this can still leave you open to continued or recurring mold problems. On the other hand, mold remediation not only gets rid of the visible mold, it also eliminates the underlying issues that caused it in the first place. Mold occurs just about everywhere, and spores are found indoors and out. They are a major allergen for people, but most immune systems can handle it under normal circumstances. 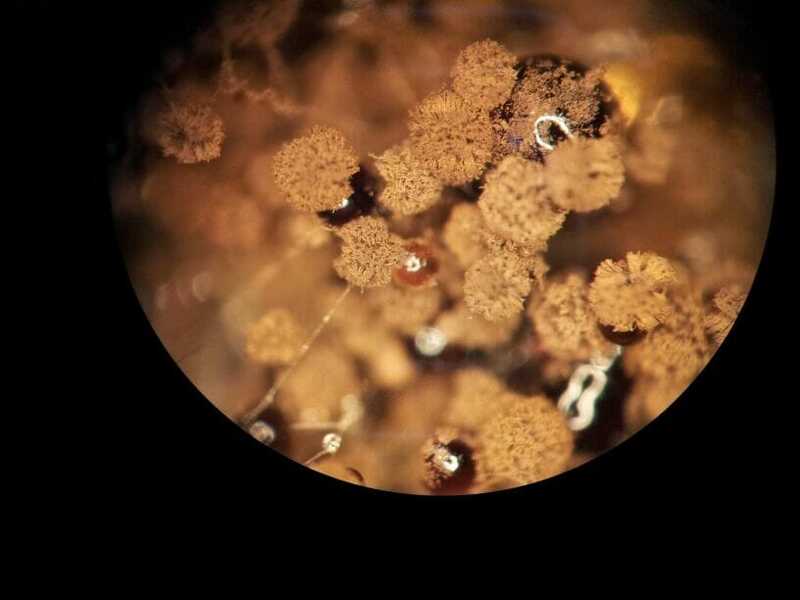 However, when mold occurs in your home, workplace or school, left unchecked, spore counts will skyrocket and cause allergic reactions in many people. Plus, the very presence of mold actively growing in a building means that damage is occurring not only to the occupants’ health, but the structure itself. The sheetrock or wood is providing a food source to the mold, so it is literally being digested. This means that your mold-eaten roof or walls will eventually fail. em. Alpine can determine what the underlying cause of the mold is. Then we have the skill and resources to fix it for you. The solutions are often relatively inexpensive (such as adding insulation to attics, installing dehumidifiers in basements, or repairing plumbing leaks). Some situations require more involved solutions, but our team will walk you through the process and come up with the best and most cost-effective solution. 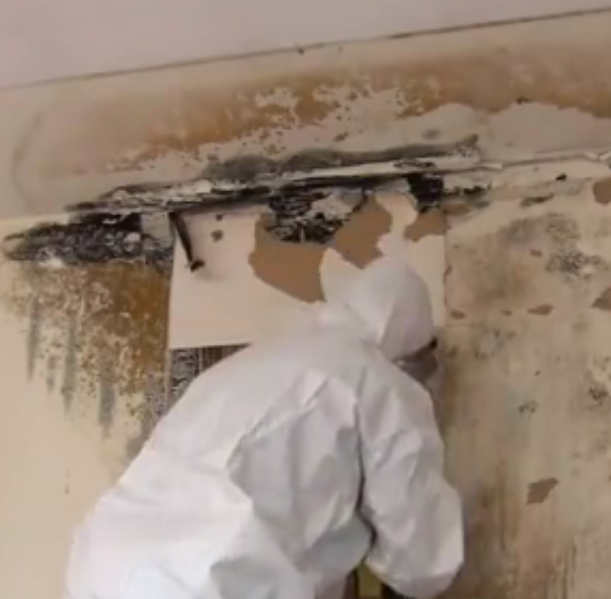 So when you discover you have a mold problem, make sure you don’t just remove it – remediate it! Contact us today with any questions or comments!